Driving along the highway can be liberating and exciting, especially if you are the kind of person who prefers to be behind the wheel. Amidst all the thrills, however, it cannot be denied that there are also dangers that are involved. Accidents are common. The inevitable can happen, regardless of how careful you are. Nonetheless, there is a lesser possibility of suffering from unfortunate circumstances if you are a responsible driver. In the rest of this post, we will share some highway driving tips that will surely make your journey to your destination safer. Whether you are a novice or seasoned driver, we hope that you will keep these things in mind. This is important at night and if you expect to be driving a long distance. It is better if you are with someone else. This means that someone will be readily available if you experience any emergency situation. Also, if you are feeling sleepy, someone can serve as an alternate driver, or at the very least, you can have someone to talk to. This will help to keep you alert even at the middle of the night. Bring someone you trust, and for sure, you will have a more enjoyable journey. It goes without saying that you should also take the time to have an inspection of your car before you venture into highway driving. Check if you have more than enough fuel to reach your destination. Look at the tires and make sure that they have the right pressure. 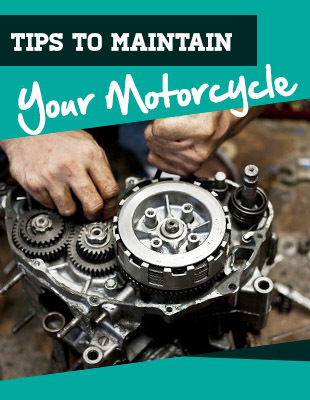 You should also take the time to see the engine and be sure that it is in good condition. Any apparent problem should be addressed as soon as possible. The least that you would want is to stop in the middle of a highway, helpless, and realizing that the problem could have been avoided if you only inspected your car before leaving. Aside from having an inspection of your car, before leaving, one more thing that will prove to be necessary is to prepare all the things that you will need in ﻿﻿your trip. One of the most important is a first aid kit that contains medications for basic health problems. Also, pack foods that you can eat while you are on your way. This will help to keep you full and awake. Also, you should not forget to inspect your toolbox and load it up with all the things that will prove to be necessary. Make sure that you also have a spare tire. 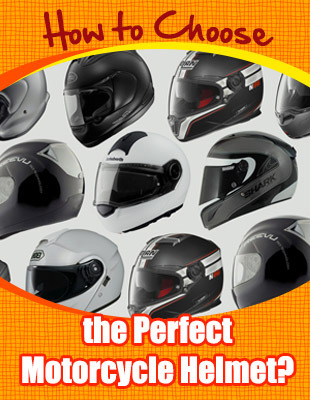 You also need the Best Open Face Motorcycle Helmet for your trip to keep safe. Not all highways are created the same, especially if you expect to be driving from one country to another. With this, you should study driving laws and be informed about the speed limit. This will prevent the possibility of over-speeding. When merging with the highway, it is also important to match your speed with the other cars that are already on the road. This will minimize the likelihood that you will end up suffering from a collision. Be alert at all times, especially on the signs that show common traffic signs and directions to your destination. When driving on highways, it can be frustrating if you miss your turn. In most cases, this would mean having to travel far and take a new route. While road signs can be helpful in lessening the likelihood that you will get lost, it will also help if you will use technology, especially GPS. There are many applications that you can download to your phone. 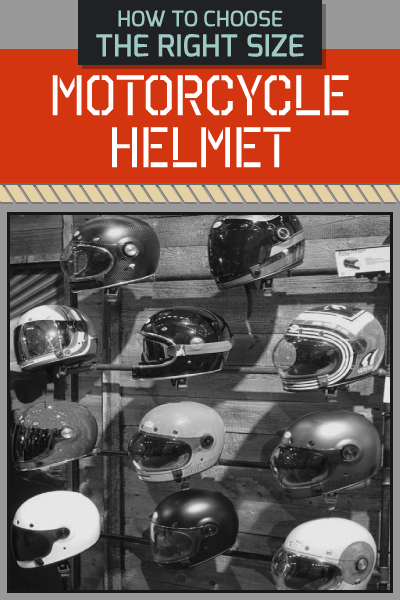 It will provide detailed instructions on every turn that you have to make. GPS installed in cars can be more advanced and can even provide alerts when it is time to change lanes while also providing the information you need to know, such as speed limits. If you start to experience problems, trust your instincts. If you start to worry that something is most probably wrong, do not hesitate to pull over. This will give you the opportunity to inspect what could possibly be the problem and execute the necessary remedy before you get involved in an accident. Problems such as damage to the tread can lead to serious accidents if not given attention. Also, you can pull over when you feel unwell. This will give you time to recover and be sure you are in good shape as you speed off. 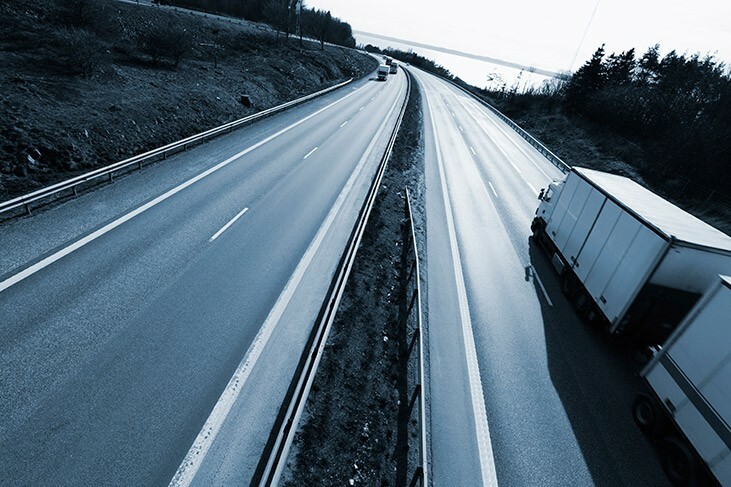 Now that you have reached the end of this post, we hope that you were able to learn a thing or two from the highway driving tips that we have mentioned above. It does not take a lot to be a responsible and safe driver on the road. By follow those things, you are not only promoting your own safety but of other people as well. Let us make the world a safer place to live by starting to do the things that we can!